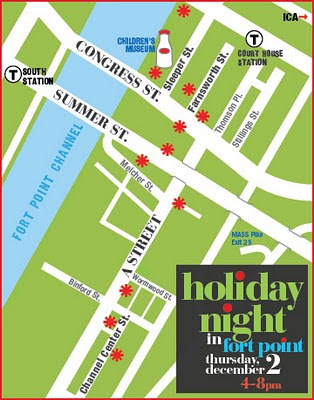 Join us for a night of festive fun in Fort Point this Thursday, December 2nd 2010, from 4-8pm. Twenty-five neighborhood businesses will be open for a unique evening of shopping, with special offers, discounts, and holiday treats for all. 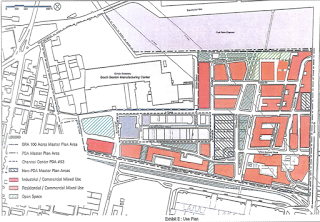 The list of participating Fort Point and Seaport businesses are to the right, with links to their sites.